The upcoming facelift version of the Ford Transit has been spied, fittingly in transit. 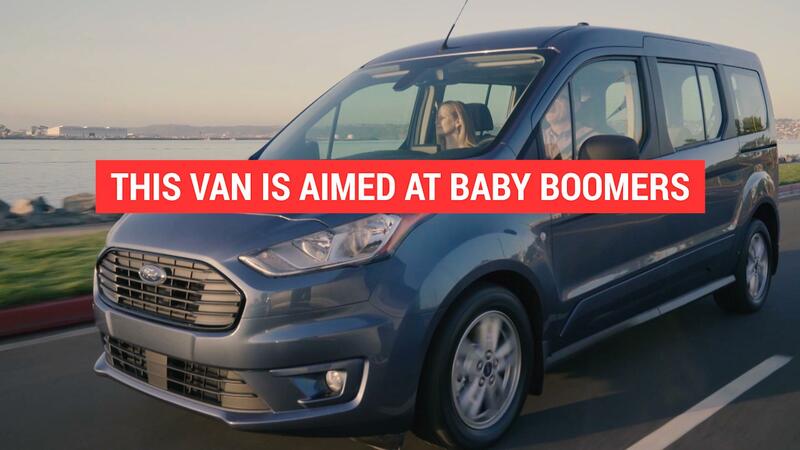 The current-generation Transit version dates back to 2013, and a facelift should somewhat extend its shelf life, as Transit generations are usually long. On this chassis cab truck version, hoisted up on a transporter bed, we see a camouflaged front, which will feature a newly designed grille and freshly penned headlights with a slightly differing design. The bumper will also be new, and this particular mule has new fog lights under all that disguising swirly tape. The truck seen here is a European version, registered in the UK in May; U.S.-market facelift versions can have some detail changes. European Transits are built in Turkey, while Ford also builds Transits in Claycomo, Missouri. As a side note, the van behind the Transit is a Cologne-registered Volkswagen Crafter, and its presence on the transporter isn't likely to be coincidental. Benchmarking the updated Transit against the 2017-redesigned Crafter is the thing to do, if Ford wants to keep the Transit as a viable option to the big VW van. No clues of an updated powertrain have yet leaked. Intriguing but unconfirmed: Our spy photographer thought the Transit could possibly be all-wheel drive. But without a look underneath, we can't know that.